I'm seeing double. 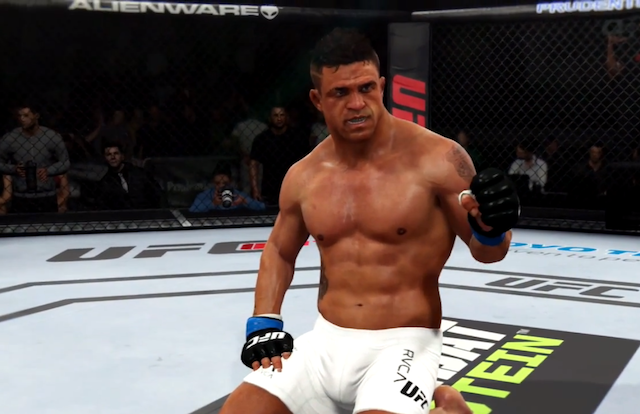 Watch MMAGame's latest EA Sports UFC highlight reel knockout inside. Another day, another mirror match featuring a knockout by MMAGame. This time it's Vitor Belfort's turn to shine. If you missed the uploader's hilarious, yet brutal Anderson Silva knockout, click here.